Mimulus nanus Hook. & Arn. var. mephiticus (Greene) D. M. Thomps. 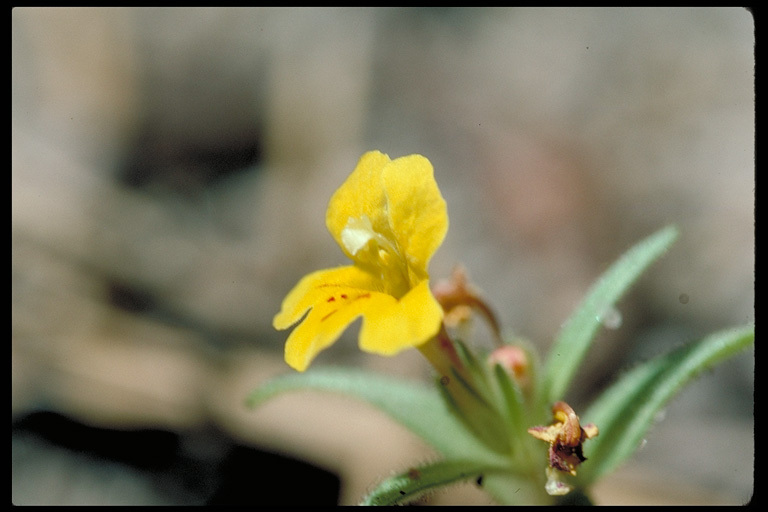 Mimulus nanus var. 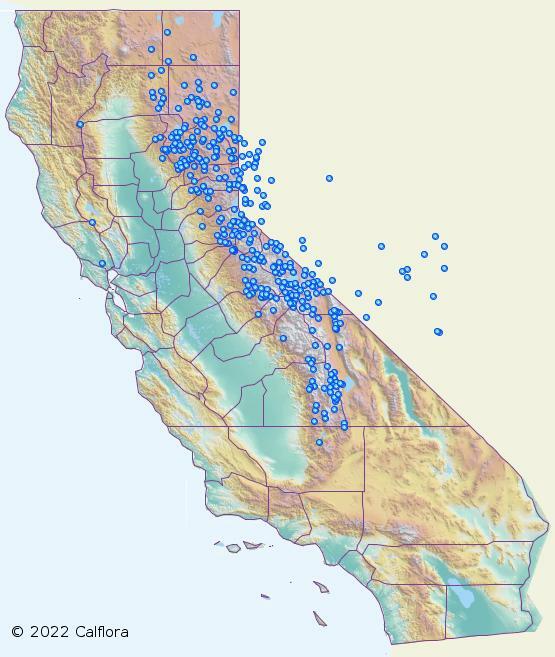 mephiticus, a dicot, is an annual herb that is native to California. 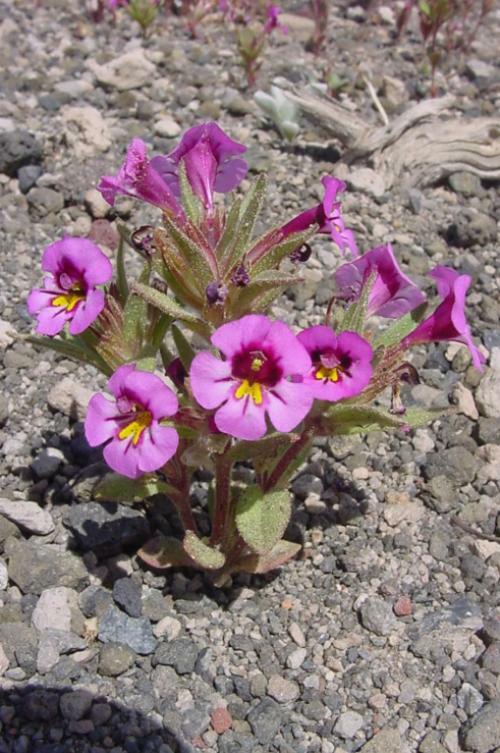 NOTE: Mimulus nanus var. mephiticus is no longer an active name. 0000 0000 0110 1258:!0000 0000 0703 0082:!0177 3303 3363 0093:! 2010 Barry Breckling:!2003 Michael Charters:!2001 Steve Schoenig:! :!:! :!